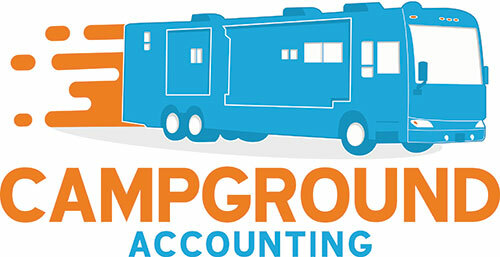 Donna will be on the panel discussion for “Building Blocks to Successful RV Park Financing, Acquisition, Growth and Exit Strategies” and will be exhibiting at the trade show. She will also be doing consultations with campground owners on site. Please let us know if you would like to schedule a private consultation. We’ll also be doing consultations with campground owners on site. We’d love the chance to chat with you in Oklahoma City! Payroll processing doesn’t need to be a headache like it was in the past. Today’s processing should be simple and quick and can even help you manage the human resources function. 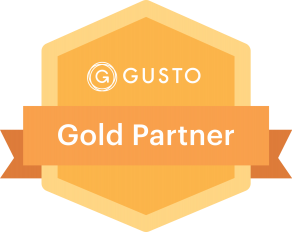 Gusto will be on hand to give a demo of how easy and pain-free payroll processing can be. Chad & Donna will be presenting “Making Work Campers Work For You!” and will be exhibiting at the trade show. We’ll also be doing consultations with campground owners on site. Please let us know if you would like to schedule a private consultation.